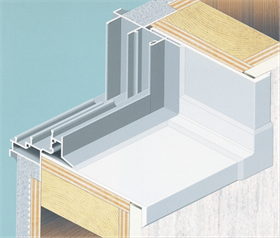 Resin window frames and sashes are widely used as they have better thermal insulation properties than ones made of aluminum. 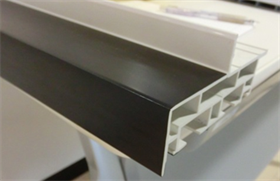 Our profile extrusion capabilities give not only thermal insulation properties but also enhanced strength to our window frames and sashes. Fukuvi can produce over 1,000 shapes and sizes of window frames, in 40 different colors. Let us work with you to create window frames and sashes that suit your needs.